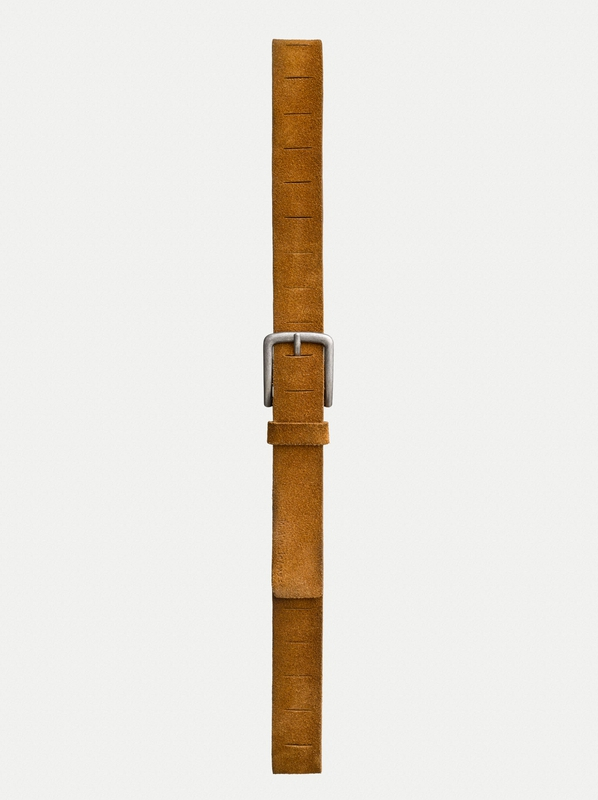 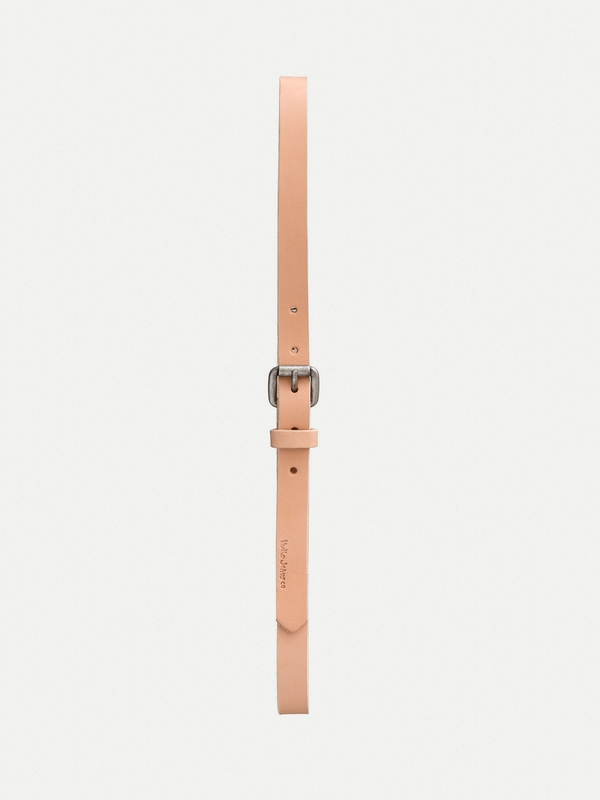 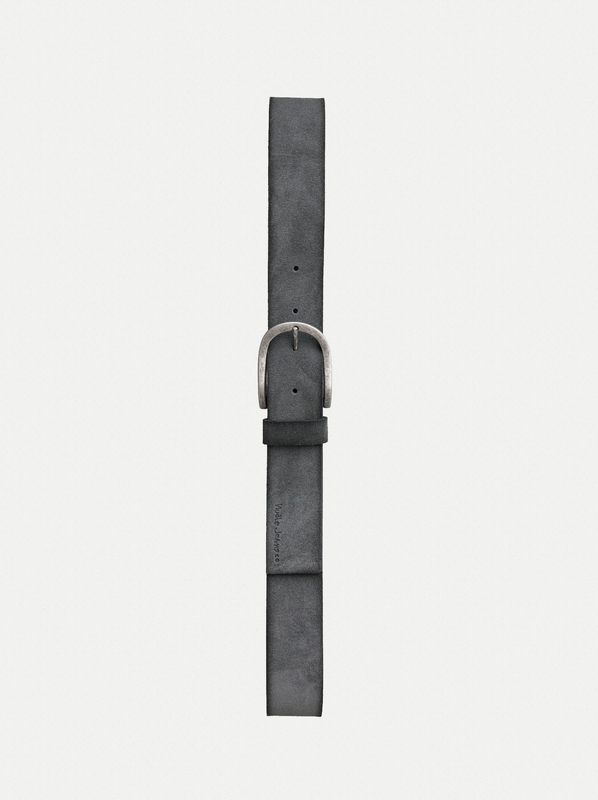 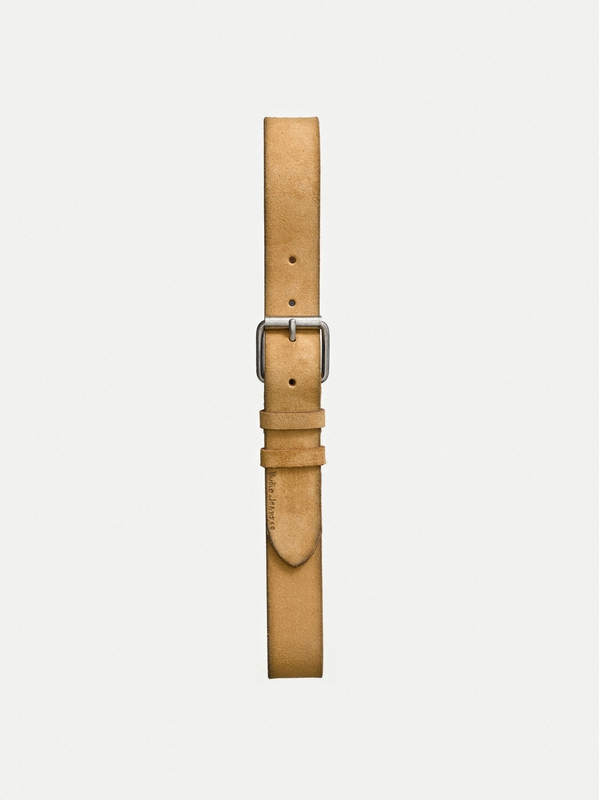 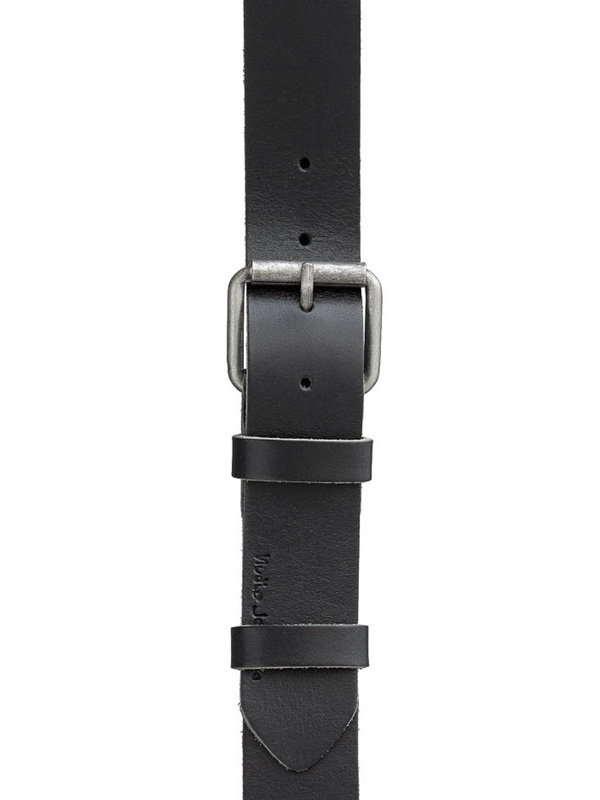 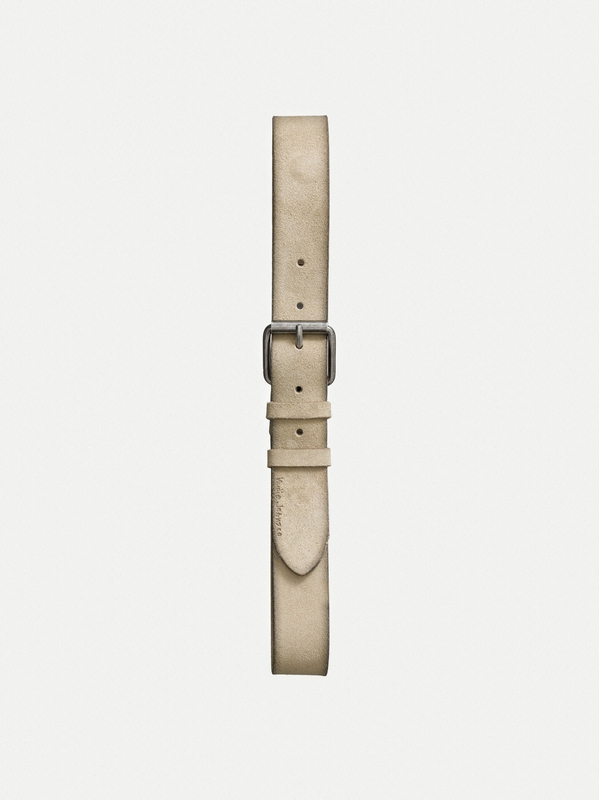 Belt made with vegetable tanned leather. 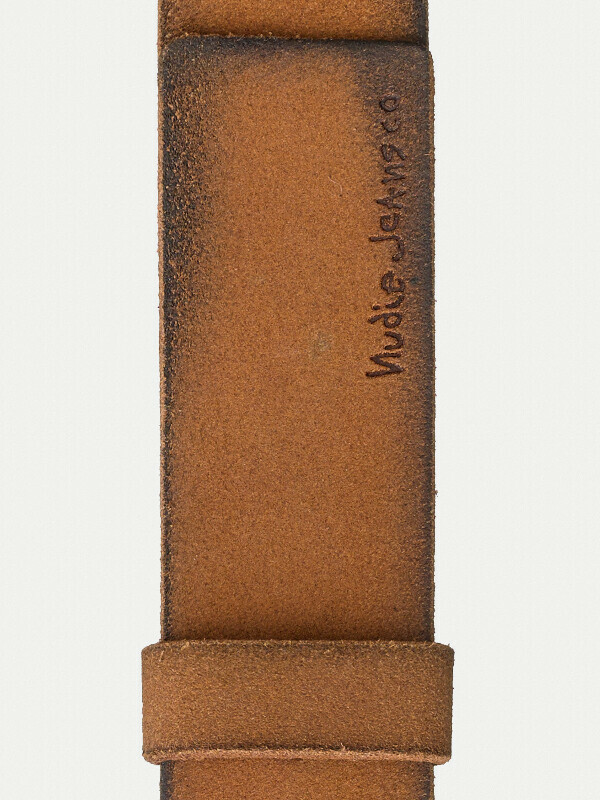 Debossed Nudie Jeans Co. 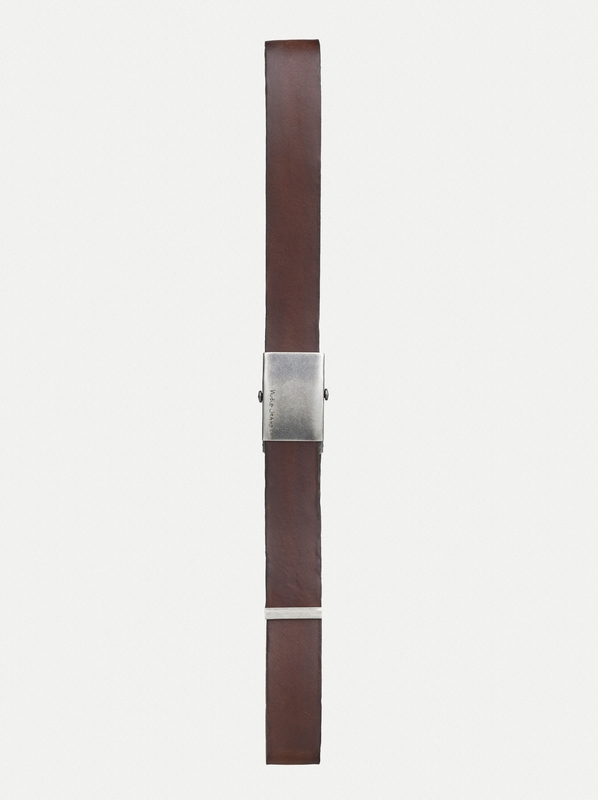 Antique silver buckle.